Try a recipe from our library or send us a recipe to share that includes B.I.N.G.O. 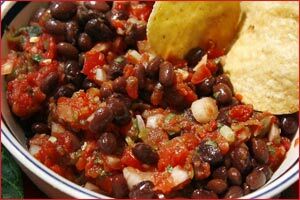 Salsa as a main ingredient. To Submit a Recipe email us or visit our feedback page.